Water management with its segments drinking and wastewater, watering and dewatering, phreatic water, water protection and others is an increasingly important sector, but which with regard to its technological requirements is still underestimated. Even here – like in other industrial sectors – sustainability looms large. 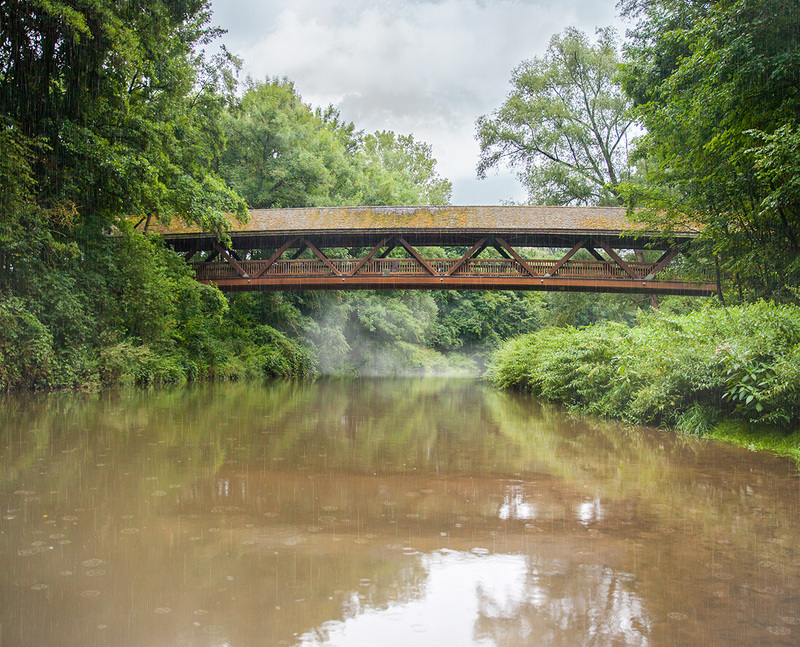 In 1998 already, the Federal Environment Agency by its concept Sustainable Water Management in Germany elaborated objectives for a sustainable development of water supply. Also the German Water Partnership network with its Wasser 4.0 working team founded in 2015 addresses itself to important current subjects of the German water industry: It is called for applying innovative technologies as assistance for sustainable management of all processes related to water. Digitalization and automation of water systems enables a resource-efficient, flexible and competitive water management. Corresponding data collection and data analysis by radio technology can for example be ensured by safe, sustainable drinking water supply and effective measures taken for flood protection. 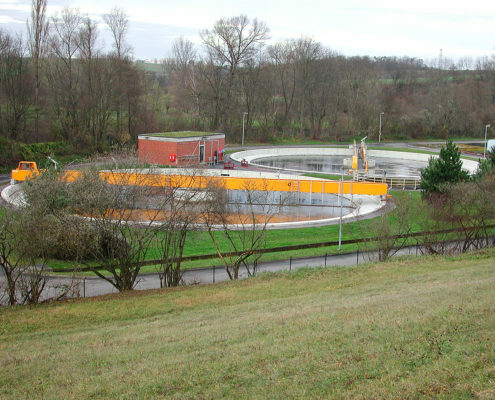 Processing drinking and wastewater, measuring levels at waters, wells or rainwater retention basins, but also management of water networks including remote monitoring of large pumps of for example seawater desali-nation plants, all of these being applications for using radio communications as having been developed, pro-duced and applied by Schildknecht AG for more than 20 years. 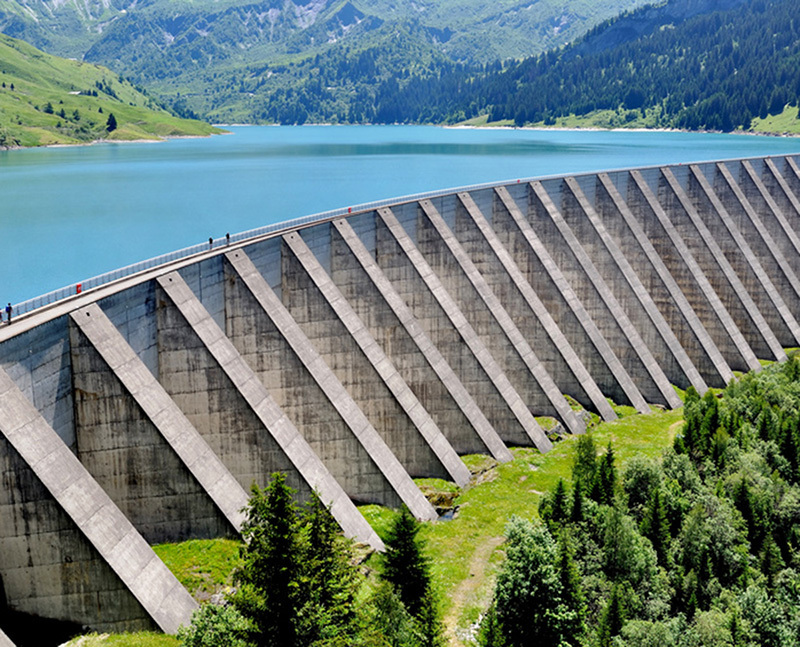 The future-oriented management of the water resource is facing different technological challenges. 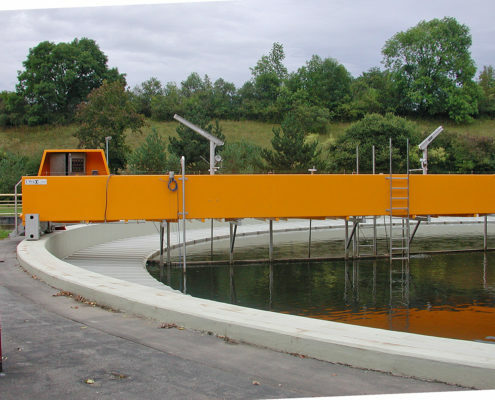 Examples for this are: permanent monitoring of large, frequently remote areas such as dams or retention basins, networking of relevant data over long distances in flood warning systems, controlled watering of remote agricultural systems for ensuring earnings or also central control of moving plant parts in clarification tanks. All this makes classic data communication via cables difficult, cost-intensive or even impossible, which again militates in favor of applying wireless solutions using data radio technologies: Interference-prone cables are replaced with modern data radio modules and so compressed data is capable of being sent up to the cloud portal via radio link in an uncomplicated, safe manner and over long distances. The mostly extensive facilities with different Basins often require wireless data transmission, to save time and money. DATAEAGLE can be optimally used for this purpose. 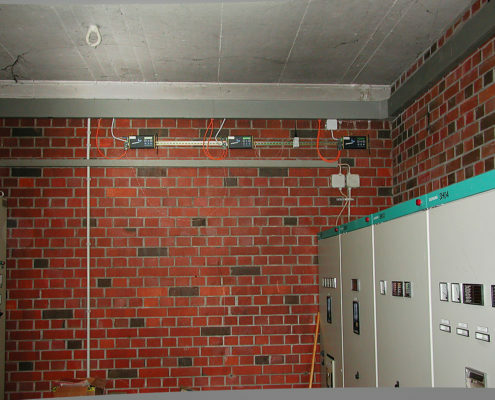 The Master is usually installed centrally directly on the control unit. 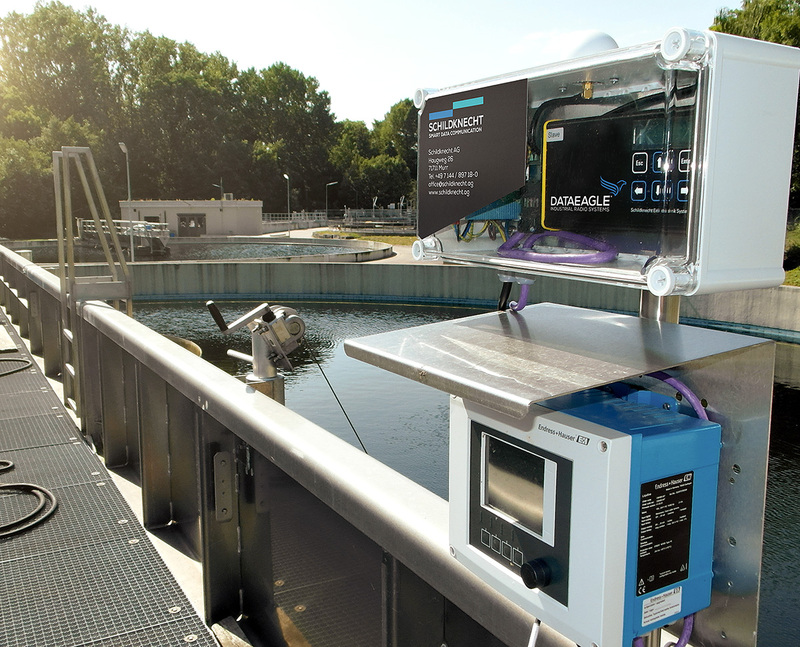 The DATAEAGLE Slaves are installed decentrally on the basin or directly on the agitator, as in a sewage treatment plant and receive the fieldbus protocols via Bluetooth or 869MHz. 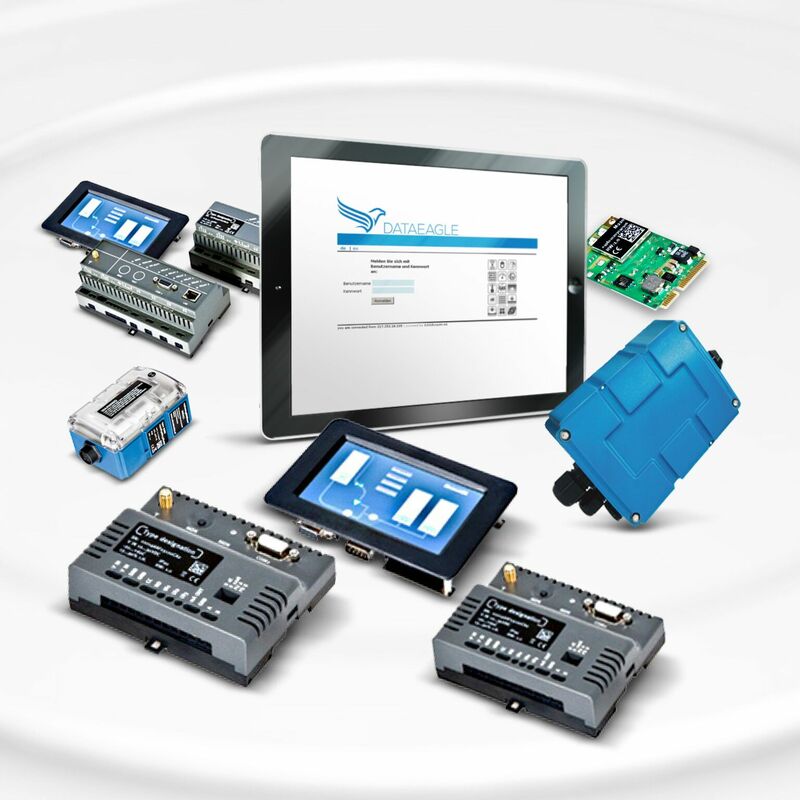 The DATAEAGLE 3000-A series from Schildknecht AG for Wireless Profibus has been specially developed for the transparent transmission of Profibus DP using various radio technologies. The use of our patented filter technology guarantees a high-availability and reliable radio connection. 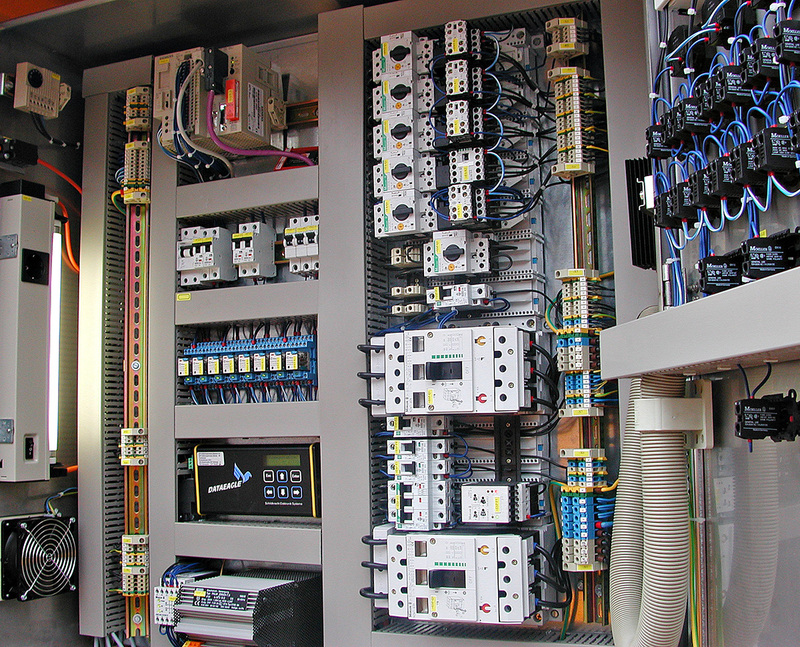 All devices that have a Profibus DP interface can be connected by radio. Transmission speeds of up to 1.5 Mbit / s are supported. 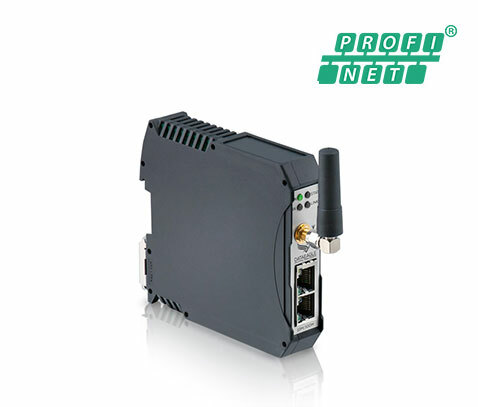 The Dataeagle 4000 series for Wireless Profinet has been specially developed for the transparent transmission of PROFINET IO using various radio technologies. 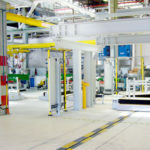 All devices that have a PROFINET IO interface can be connected by radio. 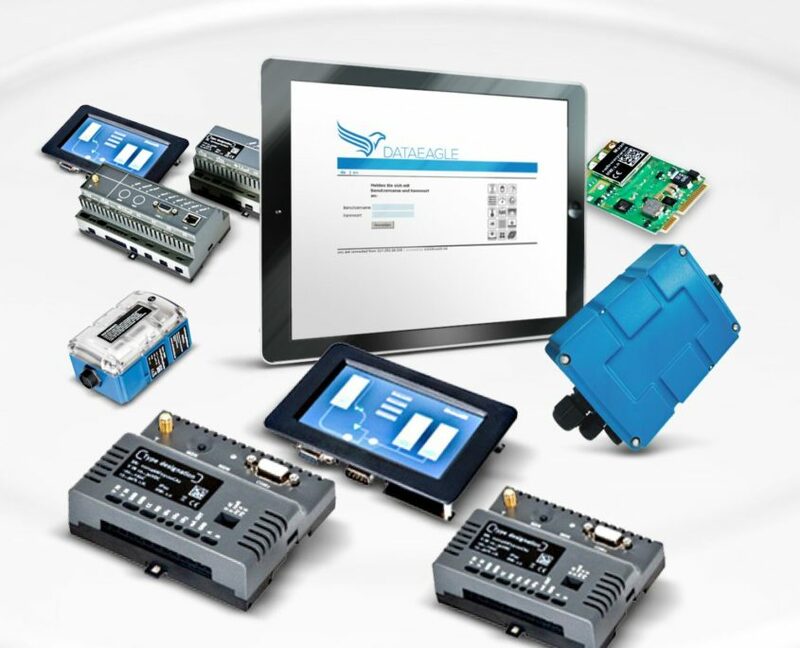 The DATAEAGLE 4002 series also supports safety-related devices with PROFIsafe for PROFINET IO. 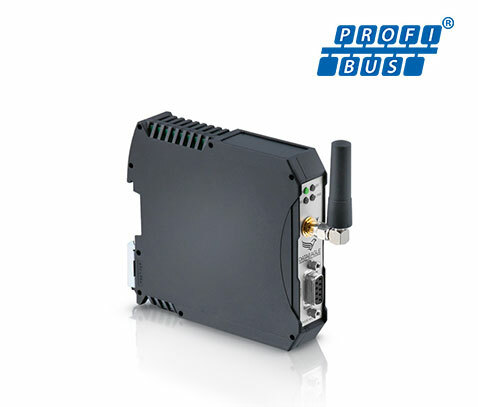 Particularly secure data transmission and worldwide connectivity for all mobile radio networks. M2M Technology 4.0. Signals can be reliably and reliably transmitted to the portal from anywhere in the world by data sources of all kinds. 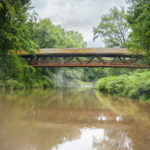 The growing public focus on the subject “water resource “ and the also increasing consumer requirements for ideal drinking water quality lead to intensive efforts for modernizing existing wastewater treatment plants or for equipping new wastewater treatment plants with state-of-the-art technology right from the start.